Food Supplements - Do we need them? How do we know if supplements actually benefit us? Are they safe to take? Isn't a balanced diet enough? Foodstuffs, the purpose of which is to supplement the normal diet and which are concentrated sources of nutrients or other substances with a nutritional or physiological effect, alone or in combination, marketed in dose form, namely forms such as capsules, pastilles, tablets, pills and other similar forms, sachets of powder, ampules of liquids, drop dispensing bottles, and other similar forms of liquids and powders designed to be taken in measured small unit quantities (1). In Ireland, the use of supplementation has increased by 5% in recent years. Among participants in an Irish nationally representative food consumption survey (IUNA 2001), 28% reported consumption of a supplement during the recording period (four day semi-weighed food diary), 12% of these supplements consumed, were multivitamins (2). In a similar study in the United Kingdom, 27% of women and 35% of men aged 19 to 64 years, reported to consuming a food supplement during the recording period (four-day semi weighed food diary) (3). Out of interest, I posted a short poll on my personal Twitter account, asking the question ‘Do you take a supplement on a daily basis’. 40% said ‘Yes’, emphasising the ever growing popularity of supplements. How are we to know if supplements actually benefit us? Are they safe to take? Keep reading for the low down on supplements. A food first approach is always recommended. Adequate micronutrient levels have been shown to protect against disease. If you are a healthy individual, without any specific nutritional deficiencies, you should be able to get all of the essential nutrients that your body needs through a well balanced diet. We are all aware that vegetables are abundant in vitamins and minerals. They are nutrient dense and low in calories, yet some people may overlook them and prefer to take a supplement. Calcium can protect against osteoporosis. Adequate calcium and vitamin D intake are essential for healthy bones. While calcium provides the building blocks for strong bones, vitamin D will assist the intestines absorb calcium into the bloodstream, so it can then be delivered to the bones, muscles, and other body tissues. A deficiency of either can increase the risk of diseases like osteomalacia and rickets (4). Foods rich in calcium are dairy products, such as milk, cheese and yogurt. Calcium can also be found in leafy greens such as spinach and kale. Omega-3 fatty acids can reduce the risk of heart disease. It is recommended to consume at least one portion of oily fish per week as EPA (eicosapentaenoic acid) and DHA (docosahexaenoic acid) are said to improve heart health. According to The European Food Safety Authority (5), EPA and DHA may have a beneficial role to play in the functioning of the brain and can help maintain a healthy heart. Please note supplements are not a quick fix for heart health! 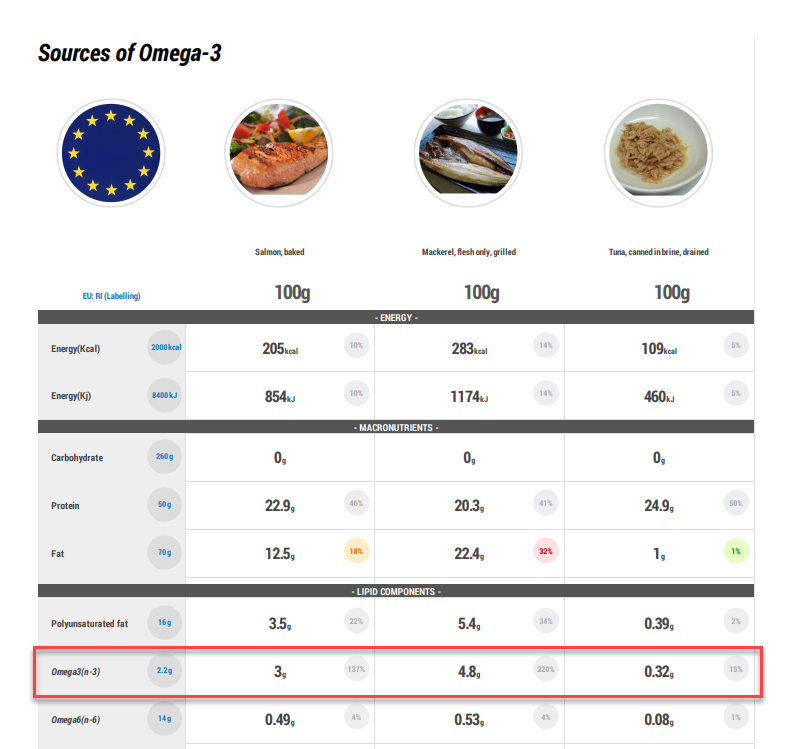 Just as the benefits related to eating fruit and vegetables can’t be achieved by taking a multivitamin, it is unfair to compare the consumption of oily fish to that of a supplement. 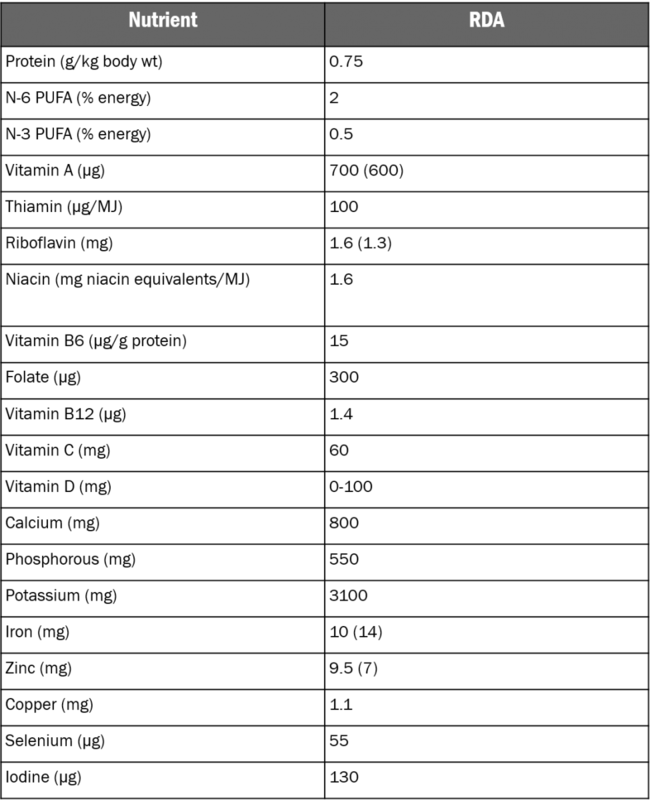 It is recommended to consume a supplement in the following scenarios. For normal development and functioning of the human body, folate is a B vitamin which is essential. Folate and folic acid are used interchangeably, but we must note the differences. Folate is the natural form which is naturally occurring in foods like leafy green vegetables, asparagus and beans (6). Folic acid is the synthetic form of the vitamin, which can be found in food supplements, and added to fortified foods. Prior to conception, and during the first few weeks of pregnancy, a woman should consume 600μg of folic acid per day (200μg from the diet and 400μg from a supplement). A neural tube defect (NTD), is more likely to occur if a mother does not have enough folate. Folate is required by our bodies in order to make DNA and other genetic material, it is also needed for the bodies cells to divide. Spina bifida is an example of a NTD (7). Vitamin D aids the absorption of calcium, which is required for health bones and teeth (8). At risk groups for vitamin D deficiency are recommended to take a vitamin D supplement throughout the year. This includes; all pregnant and breastfeeding women, babies and young children, people ages 65 and over, people with darker skin and people who are not exposed to much sun. The Irish population are recommended to consume: 5µg of Vitamin D per day. 10µg is the recommended intake of Vitamin D for the United Kingdom. Australian recommendations are as follows: vitamin D intake from dietary sources and supplementation of at least 15 μg per day. The USDA recommends that the US population get 15 μg per day. Individuals with certain medical conditions will also require supplementation. For example, people with gut malabsorption or those on long-term restrictive diets benefit from supplements. The FSAI have proposed the following RDA’s for adults in Ireland. The tolerable upper intake level (UL) is the maximum level of total chronic daily intake of a nutrient, which can come from all sources, deemed unlikely to cause a risk of adverse health effects to an individual. To avoid doubling up on nutrients, it is advised that the individual calculates how much of a nutrient they are getting from their diet, and decide whether a Food Supplement is needed. We would recommend to contact your local dietitian or nutritionist to ensure you are on the right track. Directive 2002/46/EC of the European Parliament and of the council addresses Food Supplements (14). Keeping all of this in mind, why not cook up a storm this evening? Try to include more micronutrients- Here are some tasty dishes for you to try. A good dinner option for vitamin D would be this easy salmon dish we have replicated in Nutritics. Low in saturated fat and high in vitamin D, what’s not to love!? 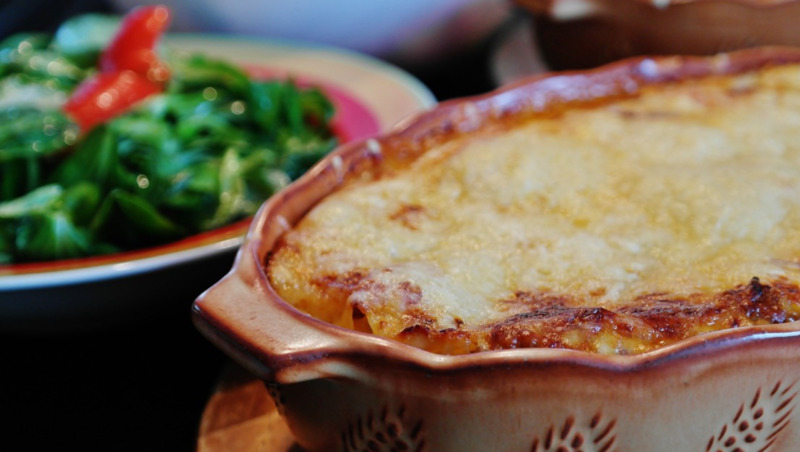 Karen made this veggie lasagne for the Nutritics Team yesterday. High in vitamin C and a source of protein...definitely a crowd pleaser! Just because we know vitamins and minerals are good for us, doesn’t necessarily mean that we should take a food supplement. In theory, we should be able to get all the nutrients our body needs through a balanced diet, but as pointed out above, there are some exceptions. Using Nutritics software, you can easily analyse recipes for over 125 different nutrients. Based on this analysis, the nutrition claims and related general function health claim you are eligible to make will automatically be generated for you. 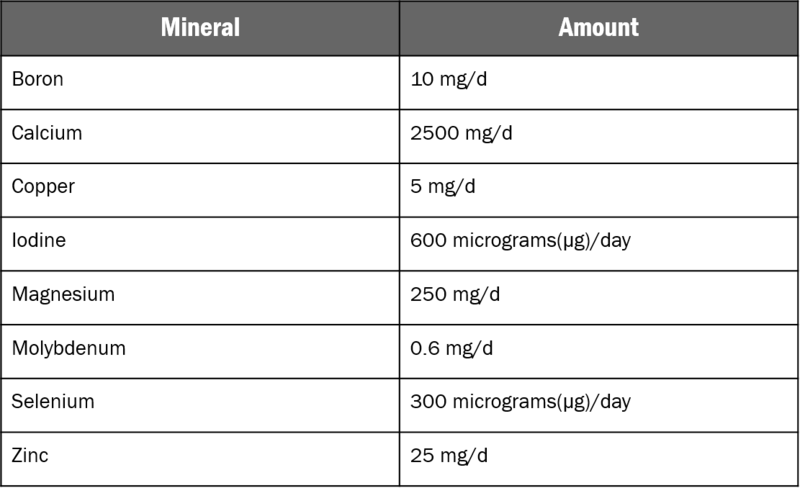 If making a claim, you must also clearly label the amount of the nutrient that the claim relates to on the nutritional panel of the food. With Nutritics, you can create compliant food labels too! Nutritics staff can provide expert regulatory advice and are always available to advise on your proposed labels and food products. Nutritics also allows you to analyse costs, suggests changes for recipe reformulation to meet nutrition targets and automatically indicates potential allergens. 4) Murray TM. Prevention and management of osteoporosis: consensus statements from the Scientific Advisory Board of the Osteoporosis Society of Canada. 4. 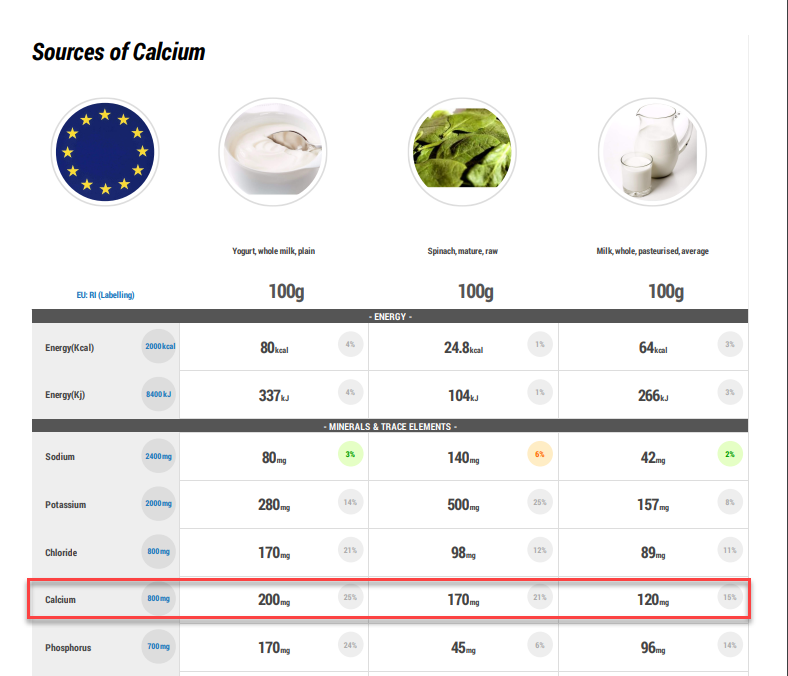 Calcium nutrition and osteoporosis. CMAJ: Canadian Medical Association Journal. 1996 Oct 1;155(7):935. 15) Nutritics, Research Edition, v5.02, Dublin, Nutritics, 2018. Libro,*v.9, Dublin, Nutritics, 2018.